Xiaomi has released a gaming headset in China. According to the maker, there is virtual 7.1 surround sound built in, so the gamer sounds must be able to place clearer in the space, which can come in handy for shooters. The sale of the gaming headset, which is aptly mentioned by Xiaomi Gaming Headset, started Friday in China when the manufacturer announced it. Meanwhile, the headset is already on Chinese shop of the manufacturer to find but is not yet released internationally. Chinese people have to deposit 349 yuan for the Gaming Headset, which amounts to 45 euros. Incidentally, the web store reports that the product is currently out of stock. 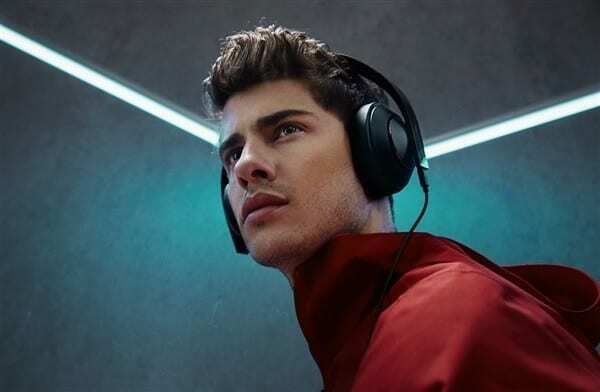 In the Gaming Headset, Xiaomi has built a virtual 7.1 surround system, which in turn helps to localize sounds. This makes it easier to recognize the sound of opponents in a shooter, for example, the idea of Xiaomi. Furthermore, the manufacturer has built-in LEDs in the housing that can change color. There are two built-in microphones, one of which is intended for noise canceling. Connections can be made via a 3.5 mm plug or via a USB connection. This allows the headset to be connected to a mobile phone, a PC or a console.